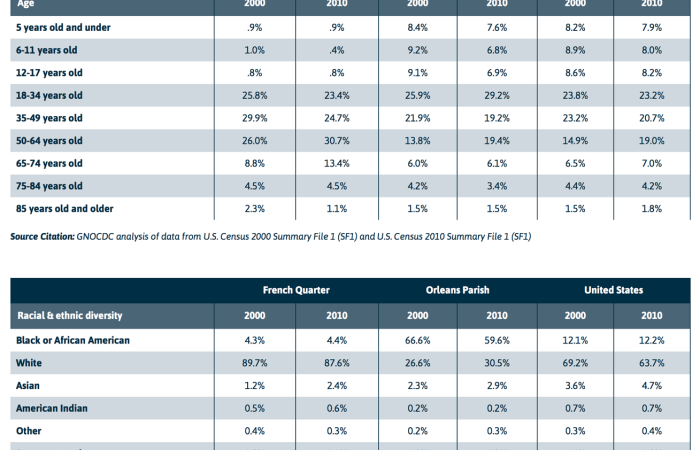 Easy look–up tables of Census 2000 and 2010, American Community Survey 2011–2015, and 2014 Local Employment Dynamics data for each New Orleans neighborhood statistical area — great background info for grantwriters and neighborhood leaders. Includes data on housing and housing costs, income and poverty, transportation, educational attainment, language, employment, and more. 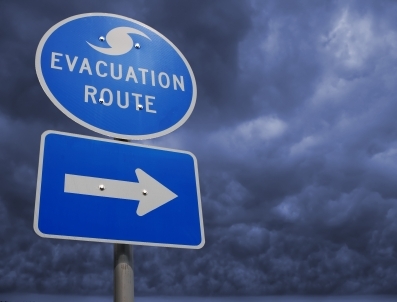 Data covering the impact of Hurricane Katrina, the extent of the housing damage, the gap in recovery funding, and the current state of the recovery in the city and the region. Data on households actively receiving mail by ZIP code provides insight into the rate of population change in the 7–parish area. 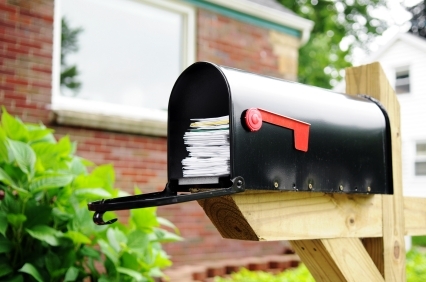 Plus, information about various sources of postal data.